The Alexander von Humboldt Foundation promotes academic cooperation between excellent scientists and scholars from abroad and from Germany. To this end, it grants more than 700 research fellowships and research awards annually. These allow researchers from all over the world to come to Germany to work on a research question they have chosen themselves together with a host and collaborative partner. Researchers from Germany can also profit from the support and cooperate with a member of the Humboldt Network abroad. 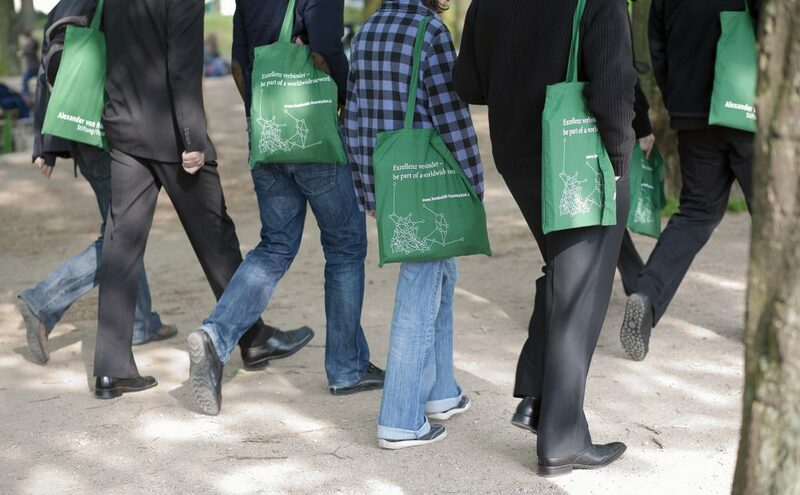 The Humboldt Foundation’s network embraces well over 29,000 Humboldtians from all disciplines in more than 140 countries worldwide, including 55 Nobel Prize winners – a community which shares values and experiences. The foundation’s work helps to promote the internationalisation and appeal of Germany as a research location, enhances its visibility, and strengthens its position in global competition. 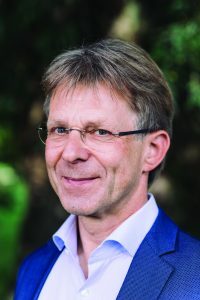 In this exclusive interview, we speak to the President of the Alexander von Humboldt Foundation, Professor Dr Hans-Christian Pape, to hear more about the organisation’s unique contribution to research. Who was Alexander von Humboldt? Can you tell us about his impact on science both during his lifetime and in more recent years? Alexander von Humboldt (1769–1859) was a nature researcher and a discoverer, a cosmopolitan and a fighter for the freedom of research, a humanist and a patron of excellent academic talent. His lengthy Latin American journey from 1799 to 1804 was celebrated as the second scientific discovery of South America. He was way ahead of his time and is thus still popular and relevant to this day. His thinking transcended the boundaries of disciplines and countries, and he shared his knowledge with others – a true networker. Humboldt is seen as a pioneer in many fields such as holistic ecological thought, the popularisation of science, and a world picture that is open to the views of other countries and peoples. He was convinced that progress is achieved when people work together to tackle problems and contribute their various points of view. Mutual understanding coupled with academic freedom and excellence have remained the Humboldt Foundation’s creed to this day. 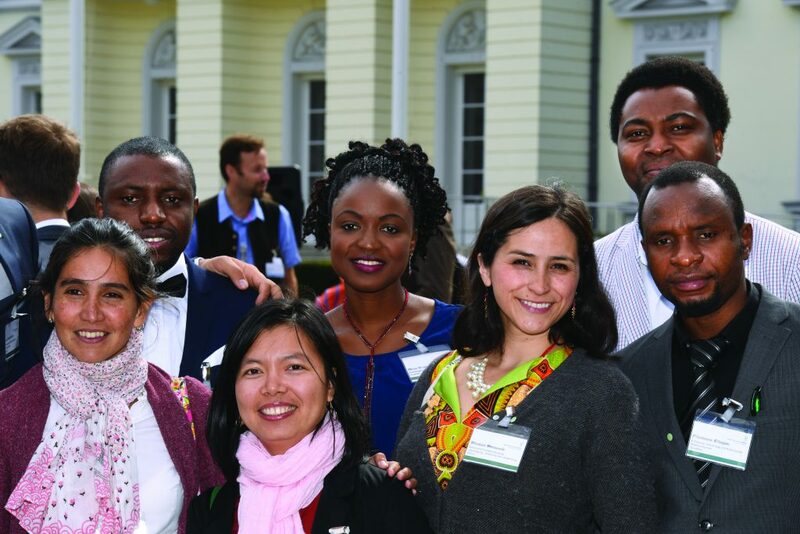 With Humboldt as a model, it maintains an international network of academic cooperation. 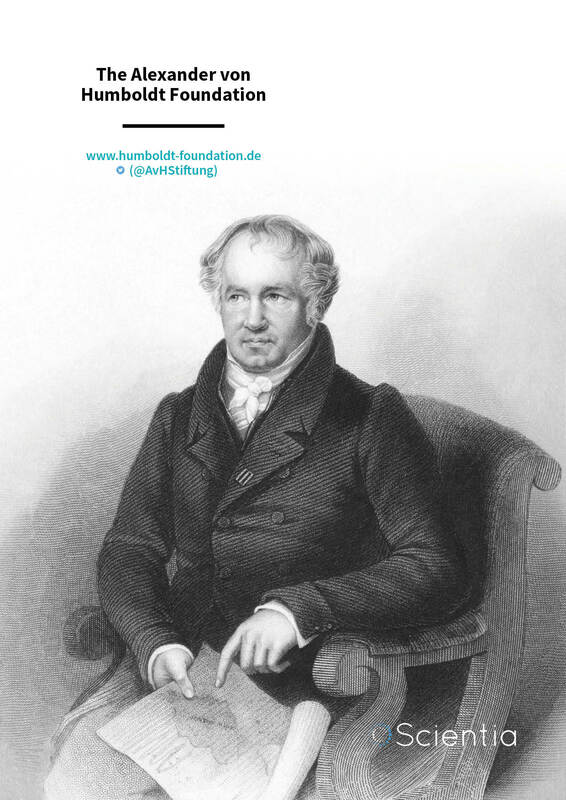 In 2019, the Humboldt Foundation is celebrating Alexander von Humboldt’s 250th birthday with a campaign entitled humboldt-heute/humboldt-today. How modern, how relevant is Alexander von Humboldt 250 years after his birth? ‘What does Humboldt today mean to you?’ is the question the Foundation is putting not only to researchers in its global network but also to politicians, artists, and journalists. How is the Humboldt Foundation funded, and how, in turn, does the Humboldt Foundation support scientists? The Alexander von Humboldt Foundation is funded by the Federal Foreign Office, the Federal Ministry of Education and Research, the Federal Ministry for Economic Cooperation and Development, the Federal Ministry for the Environment, Nature Conservation and Nuclear Safety as well as a number of national and international partners. The Humboldt Foundation promotes outstanding researchers from Germany and abroad with its programmes. Sponsorship decisions are based on the applicant’s achievements and qualifications to date. There are no quotas, neither for countries nor disciplines. The Foundation believes that even in the times of increasing team work the ability of the individual is the crucial factor for academic success. This is why it sponsors people not projects. Those chosen on this basis should be given as much freedom as possible to carry out their research projects. This includes allowing Humboldtians to choose their host institutions themselves and to conduct independent research without any stipulations from the Foundation. Even after the first research stay in Germany has come to an end, the Humboldt Foundation maintains close links with their alumni and offers several alumni and networking sponsorship opportunities. There are almost 30,000 Humboldtians worldwide – What does it mean to be a Humboldtian? What are the benefits for individual researchers and what are the benefits for scientific progression more generally? ‘Once a Humboldtian – always a Humboldtian’ – from the very beginning this was the hallmark of the Alexander von Humboldt Foundation. Humboldt sponsorship is enduring: the Foundation is a lifetime partner, maintaining the connections on a long-term basis through its alumni sponsorship programmes. As a result, an active knowledge network has been laid across the whole academic world. The alumni sponsorship measures provide flexible support for the individual life paths and development of Humboldtians. Moreover, the Foundation encourages its alumni to undertake their own initiatives and collaborations across disciplinary and national borders. Can you tell us about the Humboldt ‘culture of welcome’ in Germany? For more than a decade, the Alexander von Humboldt Foundation has been working with various partners to stablish and foster a ‘culture of welcome’ in Germany in order to attract researchers and their families, support them in their preparations and throughout their stay, and to maintain long-term relations after their stay has finished. Between 2003 and 2005, the Alexander von Humboldt Foundation invited entries for the Award for Germany’s Friendliest Immigration Office a total of three times. ‘In these three years, the Award has made people aware that dedicated Immigration Offices are not only of huge importance to individual academics coming here; they also contribute to a positive image of Germany which helps to attract the best international researchers and students to Germany’, the then President of the Humboldt Foundation commented. The Award was designated for infrastructure and further education measures as well as for networking both between authorities and universities/research institutions and between other Immigration Offices. Another Humboldt initiative was called ‘Welcome Centres for internationally mobile researchers’. From 2006 to 2011, German universities were able to take part in this ideas competition to send a signal and generate models that would drive the creation of Welcome Centres as a central point at a university offering wide-ranging advisory and support services for visiting researchers and their families. Many universities were inspired by the competition and the strategies it generated to establish their own Welcome Centres. 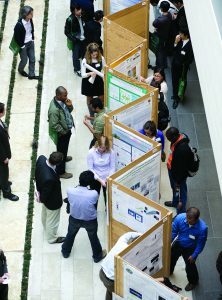 From 2011-2016, the Humboldt Foundation ran an ideas competition for international alumni work, which sought exemplary concepts for permanently maintaining and making use of contacts to international alumni who have previously spent time researching at German universities and are now continuing their academic work abroad. The competition was part of the project ‘International Research Marketing’ which is a joint initiative by the Alexander von Humboldt Foundation, the German Academic Exchange Service, the German Research Foundation, and the Fraunhofer-Gesellschaft. The Humboldt Foundation is renowned for research cooperation with developing countries. What specific problems are faced by developing countries in terms of scientific competitiveness, and how does the Humboldt Foundation try to help overcome these? In a globalised world, a country’s prospects for growth, affluence, and social harmony are inextricably bound up with scientific and technical progress. Innovative know-how is, however, a desired object and modern knowledge societies all over the world invest huge sums competing with each other to acquire it. This contest makes it particularly difficult for developing and transition countries to develop functioning and internationally competitive science systems. How and where is the scientific training given to junior researchers really successful? How can academics be encouraged to address the special problems confronting the less developed countries in their research? At present, developing countries still face a serious imbalance in the distribution and focus of research activities which are largely oriented to the future issues occupying the industrialised nations worldwide. But many problems can only be solved if developed and less developed countries cooperate with each more closely than they have so far. Climate change, future energy provision, and combating infectious disease are examples of some of the challenges no nation can meet alone. They require international cooperation, in science, too. The Humboldt Foundation’s answer to these issues and problems is targeted sponsorship for academic excellence in developing countries and the further consolidation of its transnational and transdisciplinary scientific networks in these regions. There is, for example, the Georg Forster Research Fellowship for researchers from developing or transition countries: The research outline should include aspects that are important for the continued development of the applicant’s country or region of origin. The Foundation offers also Return Fellowships to sponsor reintegration into an institute abroad. The Foundation also supports higher education and research in mathematics at the AIMS (African Institute for Mathematical Sciences) centres in Africa with the ‘German Research Chair’ programme for application-oriented mathematics. Already five new chairs at the AIMS centres in Senegal, South Africa, Ghana, Cameroon, and Tanzania have been successfully created. Finally, please can you tell us about how the Humboldt Foundation fosters the development of our future generation of scientists? The Sofja Kovalevskaja Award is one of the most valuable academic awards in Germany for outstanding research talents of all disciplines from abroad. With the Sofja Kovalevskaja Award, young researchers receive risk capital for innovative projects during an early stage in their careers. 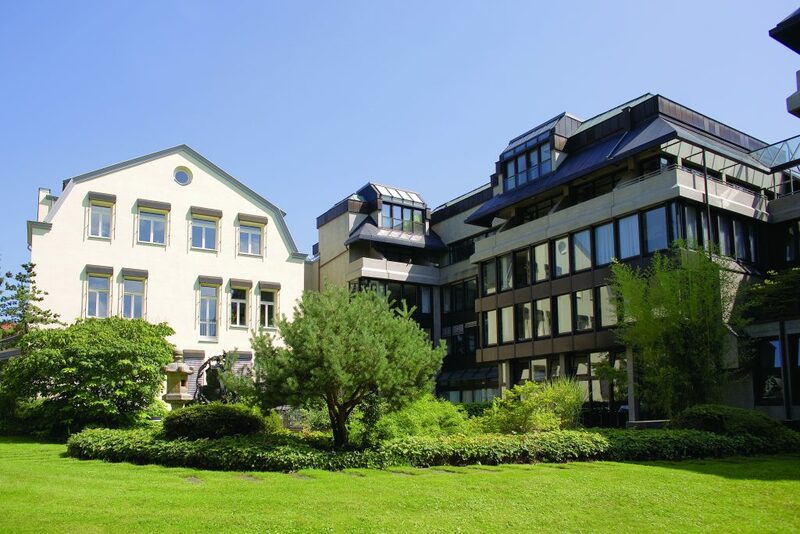 The Kovalevskaja Award allows them to conduct research at a German university or research institute for a period of up to five years and build up their own research groups – independently and largely untroubled by administrative constraints. In addition to conferring the fellowships and awards, at all its conferences and events the Foundation attaches great importance to networking between experienced researchers and their junior colleagues. Colloquia, kollegs, award winners’ forums and award ceremonies always seek to connect young researchers with established scientists and scholars.